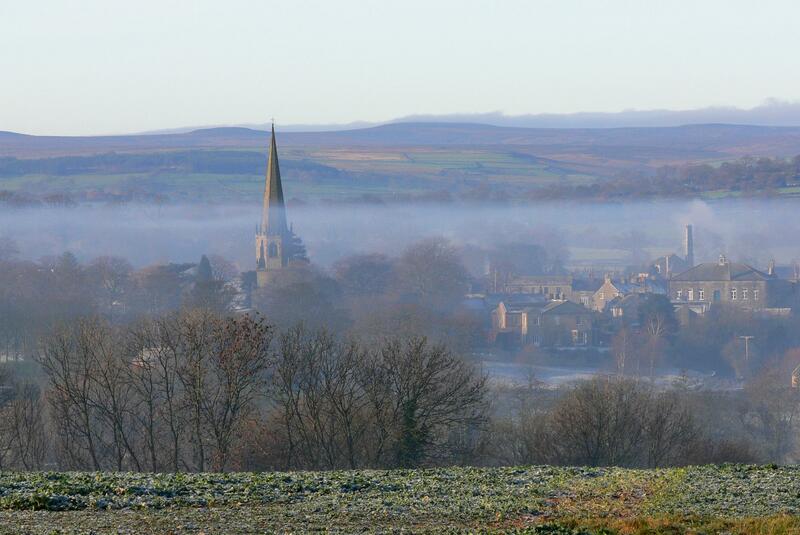 Masham Town Hall is hosting an exhibition celebrating the 200th anniversary of JMW Turner’s walking and sketching visit to the area from Friday 29th July – Sunday 7th August 2016. The exhibition will include 25-30 artists in mainly two-dimensional work (some space for sculpture, sorry no installations or film), inspired by Turner’s work and ethos and/or the Yorkshire Dales landscape. In an iconic listed building on Yorkshire’s largest market place at the height of Summer, we anticipate 8-10,000 visitors. If you are a budding artist and would like to exhibit, please email at least 3 high quality JPGs with a brief artist statement (or website link) and contact details to mashamtownhall@yahoo.co.uk. The submission deadline is noon on Friday 17th June – successful artists will be notified by Friday 24th June. Work is to be delivered to Masham Town Hall by Thursday 28th July at noon. Venue sales commission is 25% cash/cheque sales and 27.5% for credit card sales.